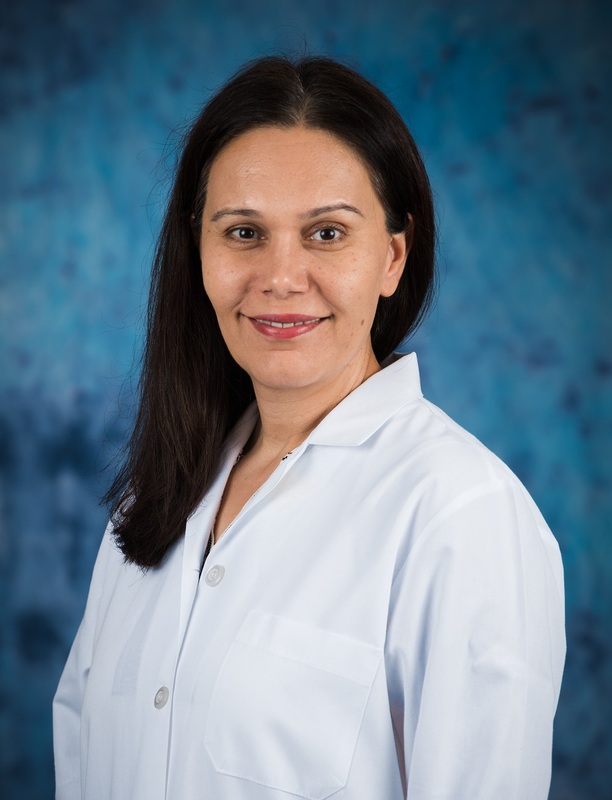 We are proud to welcome board-certified cardiologist Ogei Yar, MD to our heart care team at Cardiology Associates of East Tennessee. Dr. Yar joins our expert cardiology team who combines more than 35 years of experience in general cardiology, interventional cardiology and electrophysiology for the treatment of heart disease. Dr. Yar will perform procedures at Parkwest Medical Center. For an appointment or more information, call (865) 373-7100. The cardiology team at Cardiology Associates of East Tennessee are expert cardiologists, interventional cardiologists and electrophysiologists who combine more than 35 years of experience and bring advanced technologies and procedures for the treatment of cardiovascular disease. Cardiology Associates of East Tennessee is part of Covenant Medical Group and Covenant Health, our region’s top performing healthcare network. We are a not-for-profit, community-owned health system headquartered in Knoxville with nine acute-care hospitals, 10,000 employees, and more than 1,500 affiliated physicians. Covenant Health was recently named by Forbes as one of “America’s Best Mid-Sized Employers.” Visit our website at www.covenanthealth.com to learn more.